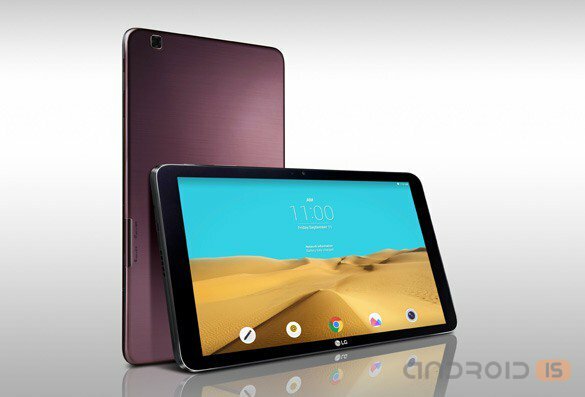 A Little over a week left before the opening of the exhibition IFA 2015, and manufacturers have already started to announce their top new products, one of which will be the company's new tablet LG G Pad 10.1 II, planning to take the place of the most advanced devices in the family of G Pad. 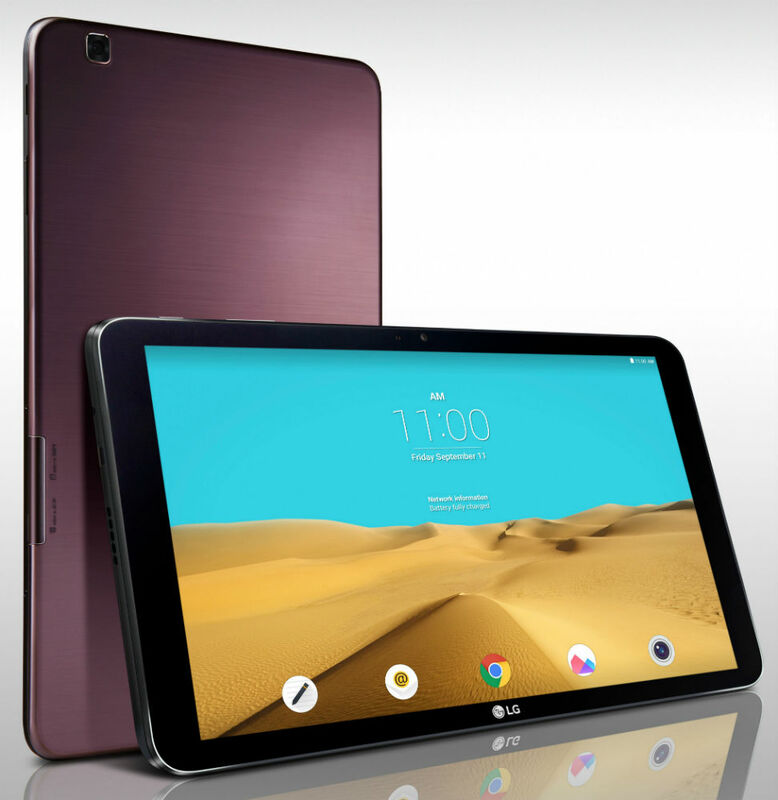 The South Korean company LG Electronics, on the eve of the Berlin IFA consumer electronics show 2015, presented a new model 10.1-inch tablet LG G Pad 10.1 II, which will be available in two versions – LTE and Wi-Fi access in key global markets – North America, Europe and Asia. Until the end of September, that is, today or tomorrow or in the next two days in the Russian retail will be an updated version of the tablet LG G Pad 8.0, a key feature of which will be 3G support. 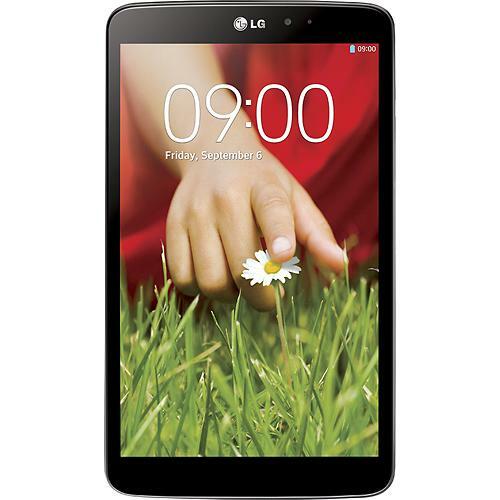 LG G Pad 8.3 from LG Electronics (LG) will be the first LG tablet, intended for a series of Google Play Edition devices. The tablet will work on the first version of the software with open source code from Google on the new operating system Android™ 4.4, KitKat®. 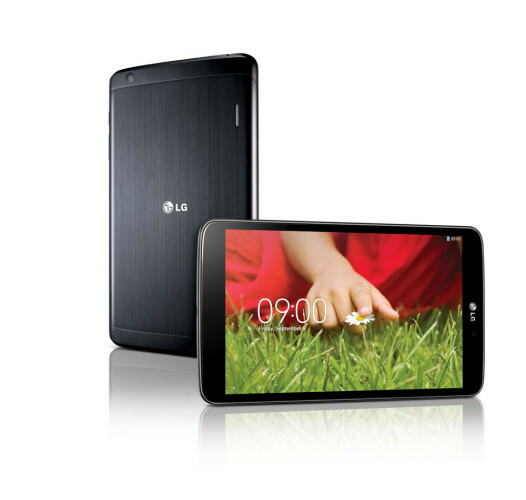 The first tablet LG G Pad 8.3 Google Play Edition is available for purchase in the U.S. through Google Play™. 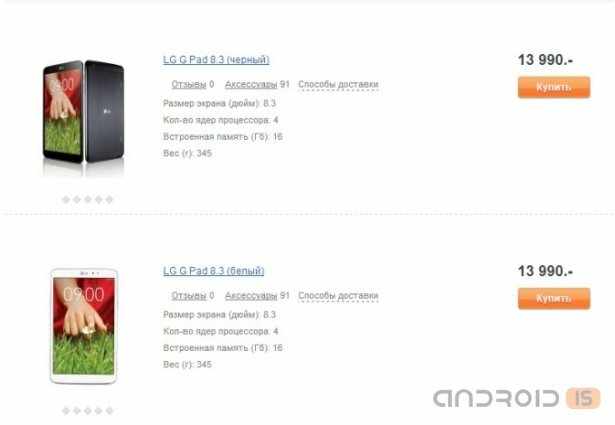 Quite an interesting new company LG, tablet PC LG G Pad 8.3 came to Russia. The South Korean manufacturer, together with the Svyaznoy chain of stores, announced the beginning of accepting pre-orders for the tablet, which will appear in retail sales in November. 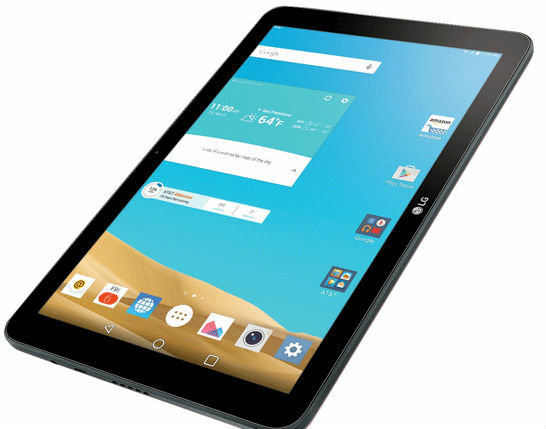 In early September, the company LG introduced a tablet PC G Pad 8.3, whose appearance on the market planned for the end of October. Now this tablet became available for pre-order in USA online shop Bestbuy. The cost of the device is slightly higher than expected and is $ 350. 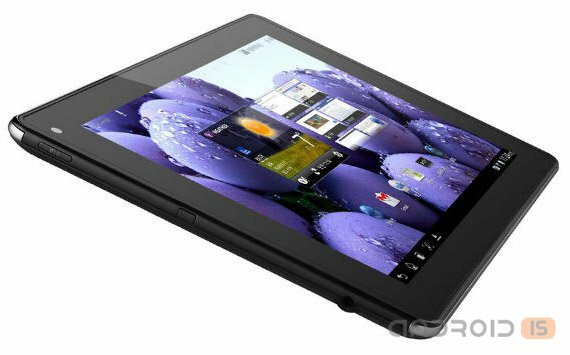 It is reported that in retail stores to acquire tablet will be in early November. LG has brought to IFA 2013 its new Android tablet called G Pad 8.3. Despite the fact that the announcement was made a few days before the Berlin exhibition, to get acquainted with the device closer journalists were able only to IFA. 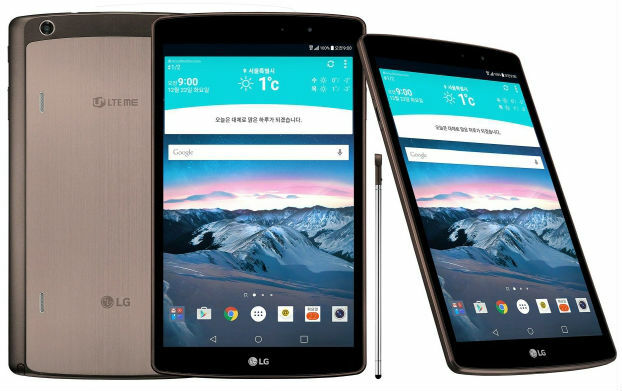 Tablet G Pad8,3 perfectly complements the range of smartphones of the Korean Corporation LG and strengthens the G series is a premium line of equipment from this company. G Pad is another example of the uniqueness and features of LG, and, as expected by the management of the Corporation, will be welcomed welcomed by customers all over the world. Today, LG Electronics (LG) has introduced a new tablet LG G Pad 8.3, which is the newest product in the premium series G. LG G Pad with a diagonal of 8.3” – the first gadget in class 8-inch tablets have a HD screen and providing users with a unique experience and a wide range of possibilities for communication. The official premiere of the tablet will be held next week at the exhibition IFA 2013 in Berlin. 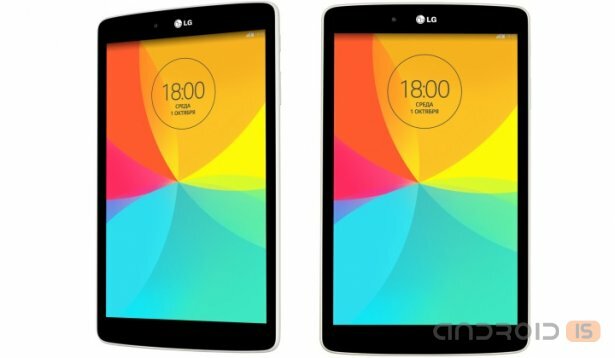 LG G Pad 8.3 will be another device that will strengthen the position LG as a leader among manufacturers of advanced mobile devices, thanks to the premium G series products. 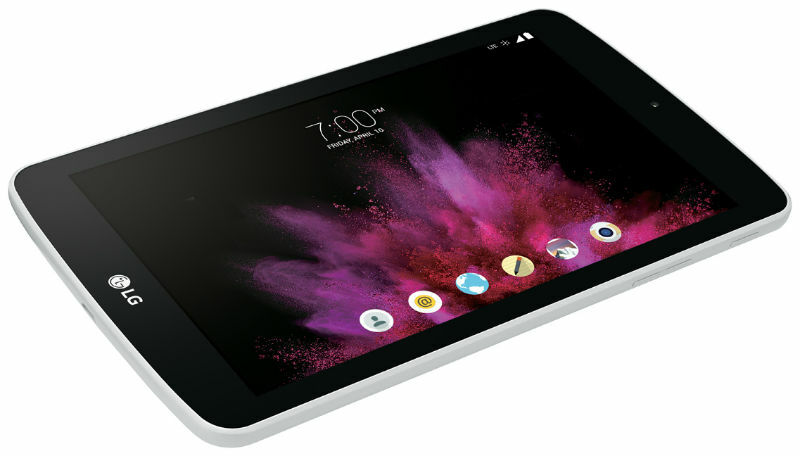 The Korean company LG has decided not to wait for the opening of the exhibition IFA 2013 and introduced its new Android tablet called G Pad 8.3. The novelty differs quite powerful filling and compact body thickness of 8.3 mm. Today LG Electronics (LG) in the video on YouTube has officially confirmed, that the new tablet LG G Pad 8.3 will be presented in the near future. 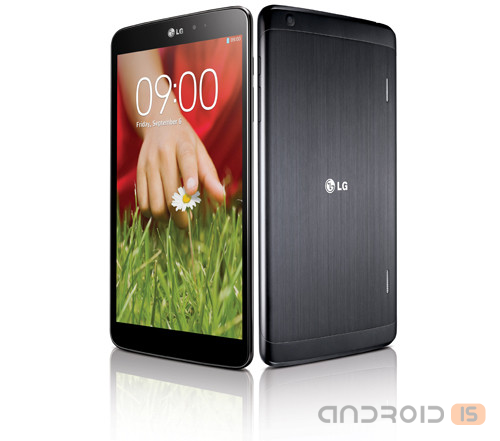 The newest LG mobile device will be the first tablet in the premium series «G». 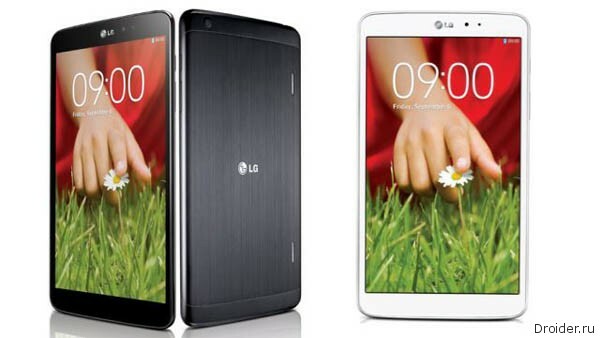 The appearance of the model LG G Pad 8.3 expand the boundaries of the family, «G», which now will include not only smartphones. After a fairly long, two-year timeout, LG intends to reaffirm itself as a manufacturer of tablets, and quite loudly, boldly, pretentious and mannered.